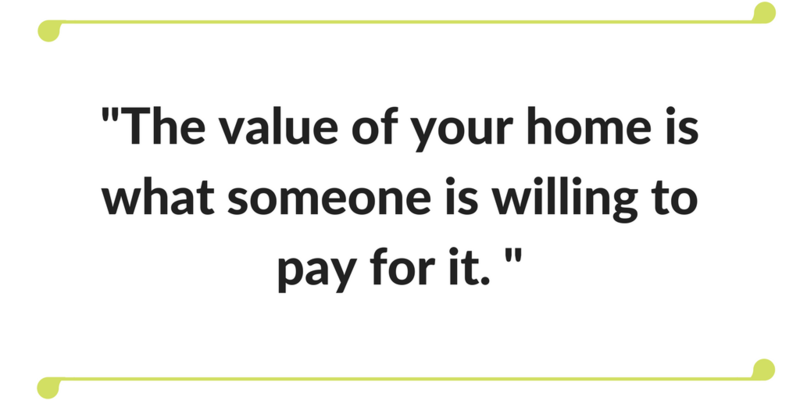 Selling your house is something you’ll have to do maybe just a few times in your life. And unless you know a local Bay Area real estate agent who will sell your house for free or a hugely discounted commission… it can be a real pain in the rear and an expensive process for you as well. According to a survey mentioned on The Street, saving money on commission was the most appealing aspect of using a self-directed home buying/selling model with 73% of responders saying that was their main reason. Another 35% of buyers and sellers say they “felt cheated” when paying the Realtor’s commission. Whatever reason you have… there are ways to sell your house fast and without a real estate agent here in the Bay Area. The first and most important step for doing a FSBO (for sale by owner, pronounced FIZ-bo)) is doing market research on your neighborhood. San Francisco is very different than San Jose, and Oakland is different than Sunnyvale. Within each of those cities, and smaller ones, there are drastic differences between neighborhoods. Your job is to now learn the “good” and “bad” about where you want to sell your own home. Remember, all real estate is local. Start by visiting various home marketing sites (Zillow, Trulia, Redfin, etc.) or reading about the various market pricing techniques. We recommend holding off on contacting an agent at this point. The reason being is that they are biased and want to “sell you” on how high of a price you can get (sorry, agents… it’s true). We highly recommend reading the above link and learn how to use Zillow to research similar homes. Proper homework will allow you to come up with a right price for your house and also helps you to avoid making certain selling mistakes. It is better to compare houses that have already sold rather than currently-listed homes. Look for houses that sold as close to your house as possible, as recently as possible, and that are the most similar in floor plan, square footage, and condition. As a seller, your house should be in top condition in order to command top price. But not all houses are in tip-top shape. That’s okay. Be honest with yourself about this. Your house still may have great selling points. Identify certain unique characteristics about it and emphasize them during the marketing. For example, a house with a two-garage may be more attractive to buyers compared with one with a pool. Does your house require repairs? Does it need to be repainted inside or out? How is the condition of the roof? Is the landscaping in good shape? Is the house outdated at all? (you know, those popcorn ceilings ;-). All of these things can make the house more attractive or less attractive depending on the buyer… which changes the price they’re willing to pay. After all of this, come up with an asking price for your home that is fair and isn’t so high that it’ll take you 12 months to sell the house. The most common strategy for selling your own house in the Bay Area is to price low, sell fast. Home buyers are obsessed with media. Taking walk-through videos of the house and using the videos to advertise will enable you to reach a wider market. YouTube is very easy to use and videos are considered more transparent than taking photos. However, this should not stop you from using the latter option since it is easier than video. 4. Get Your House “Listed” On The Local MLS And Market It! You can find no-fee or flat-fee real estate brokers these days who will charge you a few hundred bucks to put your house on the MLS. This gets your house in front of all of the real estate agents quickly (but be prepared to pay those “buyers” agents a 2-3% buyers broker fee if you plan to have their support in helping you find a buyer). Place ads in the local newspaper, signs on the roads, and hold an open house. Craigslist is another tool to use. Unless you plan to sell your house to an investor such as Skye Homes, you’ll likely need to hold an open house (or multiple open houses) until the home is sold. As Money Crashers suggests, light refreshments and flyers are helpful. Set the open house for both Saturday and Sunday, usually between the hours of 12pm-4pm. In a perfect world, selling your own house will yield multiple offers after the first weekend and maybe even some above your asking price. This may not be the case if you did not do the proper research and price your home to sell fast. If you received multiple offers you may go back and ask your top few for their “highest and best” offers. Decide whether taking the highest offer or the most qualified offer is best. If the highest offer is the most qualified, then you have your winner. Once you have accepted the offer (or before), you should contact a local title company and open an escrow account. The buyer’s agent may have a recommendation if you are not sure who to use. 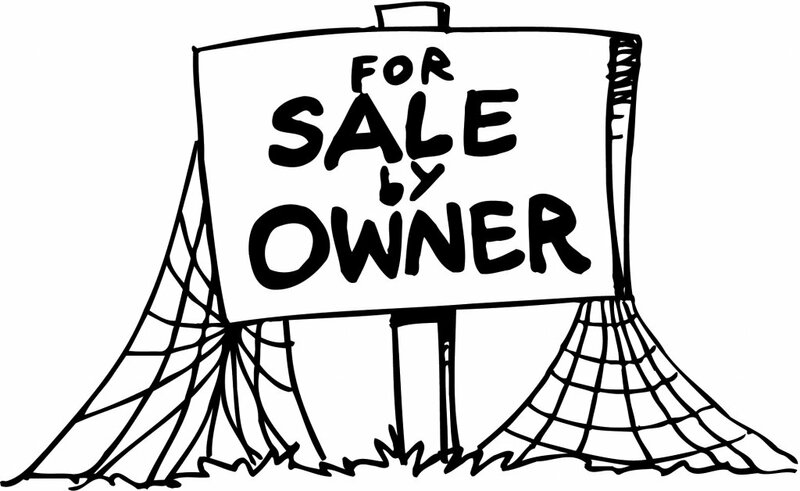 Does It Sound Like A Lot Of Work To Sell Your House By Yourself? Want to Know the Absolute Fastest Way to Sell? Many sellers think they’re saving money and time by marketing the house themselves… when in the end it costs them more money to go that route. Too many sellers never think about holding costs or opportunity costs… every month that your house doesn’t sell means another mortgage payment, tax payment, insurance, utilities, etc. If your mortgage payment is $2,500/mo… and $1,300 of that is interest… if it takes you 3 months to sell your house… that cost you an extra $7,500 (not to mention taxes and insurance you paid during that time). So, if you were able to sell that house more quickly… would it make sense for you to provide a buyer a discounted price today so you can close quickly and move on? Something to think about. … here at Skye Homes we actually buy local Bay Area houses. Also, we do all repairs that are needed (we pay for it ourselves) so you don’t have to worry about that. If you want to see what we can pay for your house, give us a call today at 877-210-6460 or just fill out the quick simple form through the link below.